Florida Diving Reports; Whether your into Freshwater diving or Saltwater diving, we've got you covered. Below are some Member Diving Report Photos. It's always FREE to be a ShrimpNFishFlorida™ member. 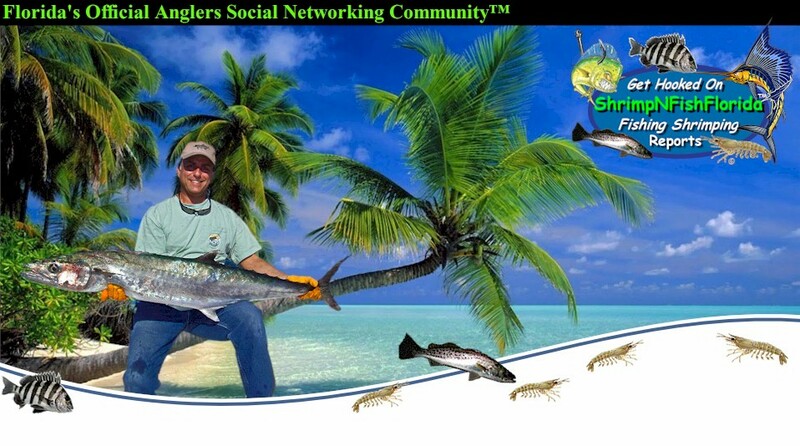 After registering, you’ll have the ability as a member to start interacting with other anglers. Have access to our “Exclusive REPORTS” and post photo’s of your catch’s, tell us of your angling adventure, plus lots more.